Because of the intermixing of backstory and "present" plot, and because I couldn't just sit and listen to this all the way through, I found this difficult to follow. Whenever I'd stop and then pick it up again, I had a hard time remembering if what was happening was a flashback to the past or part of the novel's present-day plot. And that really affected my ability to enjoy any of it. And because of the continuous flashbacks/backstory, it was really hard to get a firm footing in what, exactly, the present-day plot of the novel was supposed to be. Every time the story seemed to be about to get some momentum going, it paused for a long flashback or backstory dump. As a regular listener of audiobooks, I found the music and sound effects in this quite distracting (especially on a road trip when I kept having to pause the playback to find out what that funny noise was that my car was making---only to figure out it was sound effects in the audiobook). I found myself jumping from chapter to chapter waiting for the story to actually move along---so much of what's in this is flashback/background. I'd have been better off getting the book about Obi-Wan (Kenobi), as I'm much more familiar with and fascinated by that character. 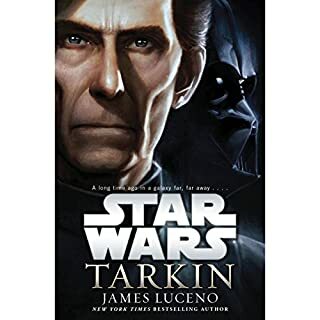 Also, I haven't watched the Clone Wars show or read a lot of the pre-ROTJ EU novels, so I was getting confused by all of the name-dropping of characters, places, and battles that take place after Episode III and before the opening of this book (during the Clone Wars). Still, it was an interesting portrait of the person who became the destroyer of Alderaan. A space western that has promise, but lost me in the end with no cohesive plot, just a loose conglomeration of vignettes that seem like ideas for episodes of a TV show, but which never really came together and gelled for me. Also, after having read the descriptions of the other books in this "series," I can't see how this one fits in with the master story-arc at all. Audiobook reader was wonderful, creating a multitude of characters with many different varieties of accented English, as well as mannerisms and tones. Would definitely listen to more of her work. What did you like best about Darling Beast? What did you like least? 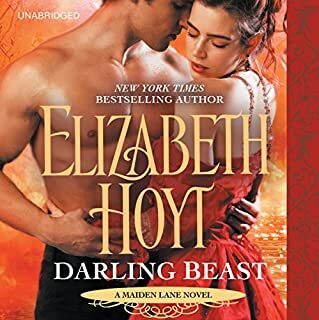 While Hoyt's writing is usually engaging enough to keep me going even when I'm not enjoying the characters and/or story, I just can't anymore.There isn't a book in this series (of seven so far) that I can definitively say I loved. I liked Megs and Godric's story (Lord of Darkness) best of all seven, but still had some issues with that book.I'd been hoping that Hoyt was going to match up Apollo and Phoebe in this story---imagine the opportunity for conflict with a blind heroine and a hero who couldn't speak!---but, alas, she introduced a character from completely outside of the "Maiden Lane" world (even though we haven't been in Maiden Lane for ages); a character who was insipid at best, annoying at worst. And, in this book, she also reintroduced the device of the Plot Moppet in the overly precocious and overly annoying Indio and his Italian greyhound, Daff. (And for a precocious seven-year-old, at times he talks suspiciously like a three- or four-year-old)---a plot device that I have never liked in any book I've ever read.As with many of the other books in this series, I never felt/believed any existence of chemistry (other than sexual) between the main characters. Apollo never lived up to the potential of being a "wounded warrior" character with PTSD the way he was built up in the previous book, which was really disappointing. I almost quit reading early in the series, but then I got Megs and Godric's story and regained the hope that the rest of the books would improve from there. Unfortunately, this didn't happen. So it's time to cut my losses and give up on the series. Did Ashford McNab do a good job differentiating all the characters? How? I was really excited to see Ashford McNab back as the narrator of this book. 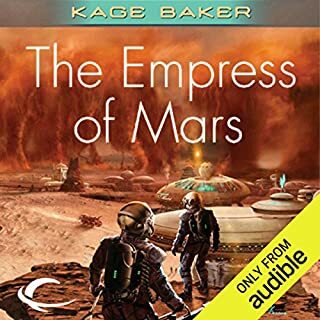 She's one of my favorite audiobook performers, and I'd enjoyed her narration of the first four books. However, she (or the author or the director) made a couple of very disappointing decisions in two of the characters.The worst was with Lady Phoebe. It's bad enough that the character has gone complete blind over the course of the series. Did she now have to develop a severe speech impediment to rival Sylvester the Cat? I almost quit listening halfway through Phoebe's second scene, it was so bad. Phoebe has never had a speech impediment (this was more than just a simple lisp) in the other audiobooks, and it's not referred to in the book. So this was a poor, poor decision.The other, not quite as annoying (because she has little page time) is the way Artemis sounds like a bad send-up of a bass-voiced drag queen. 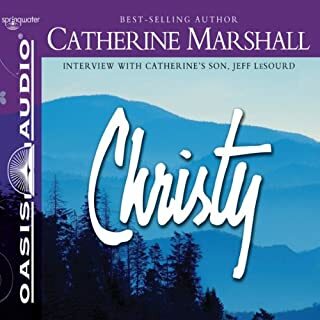 the vocalizations of her dialogue were pitched lower even than Trevillion's or Apollo's, making it especially confusing when she was in a scene with a male character.While this doesn't put me off as a fan of McNab's talents, it didn't help any in a book I was already having trouble enjoying. My, oh, my, Greg Wise! Began audiobook 2/19. Switched to e-book 2/22. 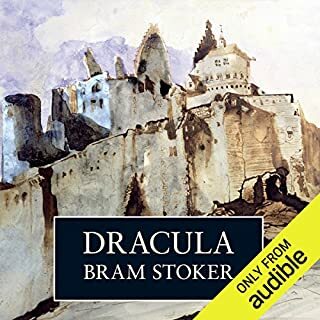 While Greg Wise's performance (5 stars) of the audio version is spectacular, I ended up switching to reading this because there was so much stuff I wanted to skim over to get to the good parts. Stopped reading about halfway through (after the group comes together). Lost interest at that point, mostly because Dracula hadn't been around for quite some time and it got boring. 3 stars. Audiobook read by Kellie Martin. If I'd never seen the TV show (back when it aired in the 1990s and again recently on DVD), I probably wouldn't rate this book so high. Too much author-intrusion preaching and no conclusion to the romance thread(s). But familiarity with the characters through the TV show, and read in Kellie Martin's familiar voice, it works. Interesting glimpse at the pre-queen life of Elizabeth I. However, it is obvious Weir is a historian/nonfiction writer, not a novelist. The book suffers from too many info-dumps and too much head-hopping/too little focus on the character through whose eyes everything should have been witnessed: ELIZABETH. 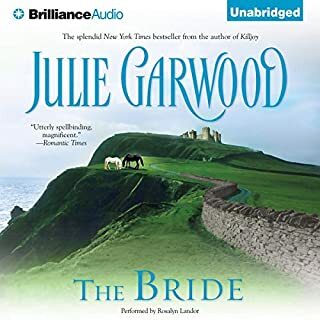 I know that listening tastes are subjective, and I know there are tons of romance readers/listeners who enjoy Anne Flosnik as a narrator. But I can't stand listening to her. The guttural way she does the men's voices combined with the overly breathy way she ends sentences and does the female voices grates on my nerves. In the future, I'll be skipping books narrated by her. Which is unfortunate, because she does the narration for several of my favorite historical-romance authors. 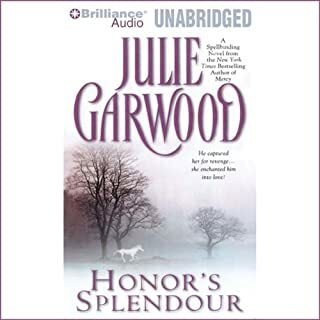 I love Julie Garwood's medieval and Scottish Highlander romance novels from the '80s and '90s, and this was one of the best. It defintely feels "aged," as writing standards have improved greatly since this was originally published (we now expect tight points of view, non-cliched/stereotyped characters, etc. ), but it's still fun to revisit the books I loved as a teen/young adult. 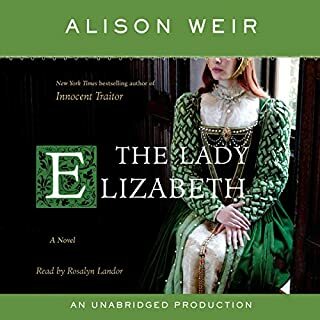 Rosalyn Landor is one of my favorite narrators for historical romance, and while her Scottish accent isn't excellent, she keeps it light enough, with just enough rolled Rs and inflection, that it doesn't detract from the story the way some other narrators' fake Scottish accents do. 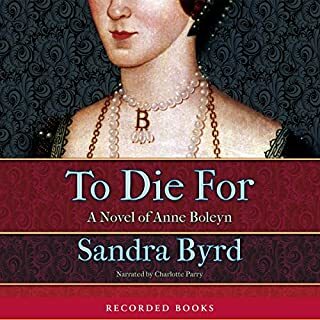 This is a great story---an outsider's tale of the celebrity sensationalism (and real life tragedy) of the life of Anne Boleyn. And Charlotte Parry is quickly becoming one of my favorite narrators.